The decision to get a hair transplant is a big one, and at the Harley Street Hair Clinic, we know it takes a lot of research before you finally decide to do it and for good reason. Getting a hair transplant is a big decision that needs plenty of thought and research. When looking into hair transplants, like many other procedures it’s easy to get sucked into the great ‘deals’ and ‘competitive prices’ you might find in other countries but today we’re looking into the importance of getting a hair transplant in the UK. There has been a huge rise in health tourism, seeing a number of Brits flee the country in the search for ‘low-cost’ medical procedures such as nose jobs and liposuction in Eastern Europe, Mexico, India, Asia and beyond. With many famous faces such as Wayne Rooney opting for a hair transplant there has been a boom in the number of hair transplants carried out abroad, and not just for the head - there has been a huge rise in beard transplants in countries such as Turkey. 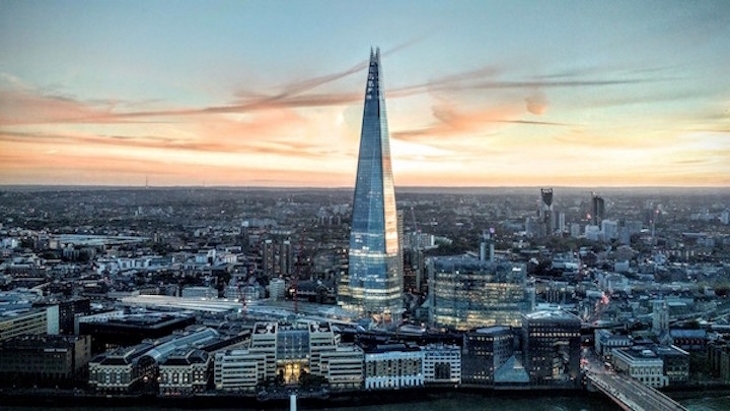 Health tourism seems attractive to a number of Brits each year due to the competitive pricing marketing. When researching hair transplants costs you will be provided with the cost in the UK compared to a much lower cost somewhere abroad. This can become extremely attractive to those on a tighter budget. Why do people opt for health tourism? When undergoing treatments such as hair transplants one of the biggest issues for many is the cost. These procedures are performed by some of the best UK doctors whom have years of experiences dealing with hair transplants, and that can become costly. With UK prices being significantly higher than other countries some people choose to get a cheap hair transplant abroad. According to Allure magazine Turkey is taking over the market when it comes to hair restoration procedures, with clinics allowing new customers to have online consultations and chat via WhatsApp, it can seem like an easy and cheap option for Brits. However it is important to take the risks into consideration and look past the attractive price point. Although the trend of health tourism is becoming more popular any medical procedure performed in a different country should not be approached lightly. It is firstly extremely imprtant to ask the surgery for proper certification papers not just the cheap prices they offer. If these papers cannot be supplied we advise you not to undergo any treatment. When it comes to flying abroad for treatments there are a list of concerns that health experts express. One of the most important is patient suitability, it can be difficult to undergo a real consultation before your treatment due to either a language barrier or because you are unable to attend a consultation in person, this can make it difficult to assess your situation properly. When it comes to hair transplants in other countries aftercare can be over-looked but it is hugely important, as it is with any operation. Should any complications happen after your transplant you might find it quite difficult to pop in or call up for some advice. Although a cheaper price can look initially attractive it is a good idea to weigh up the health risks of having your procedure abroad before making any decisions. If you would like more information please book a no obligation consultation. 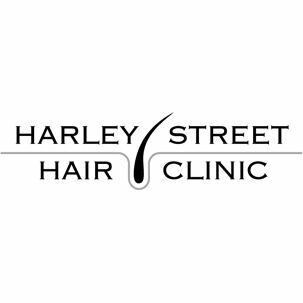 The Harley Street Hair Clinic go in to detail. The progression of the hair transplant.